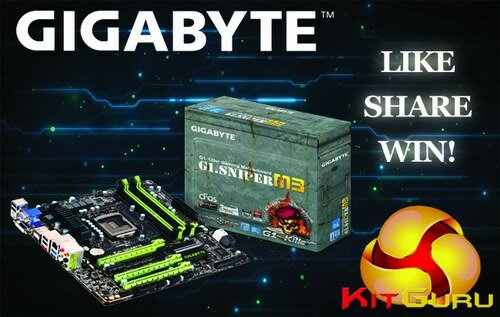 Win Sniper M3 mobo from Gigabyte & KitGuru! 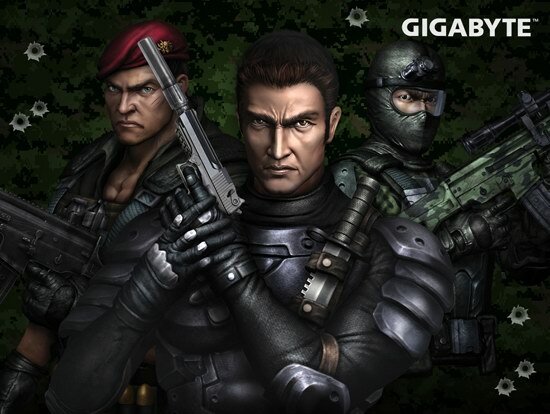 The G1.Sniper M3 is the first m-ATX gaming motherboard from GIGABYTE’s G1-Killer series, designed from the ground up to give you a winning edge in a close-quarter 3D combat zones. 1) Hit the KitGuru Facebook page and like them. Remember you need to do all of above mentioned points to qualify! 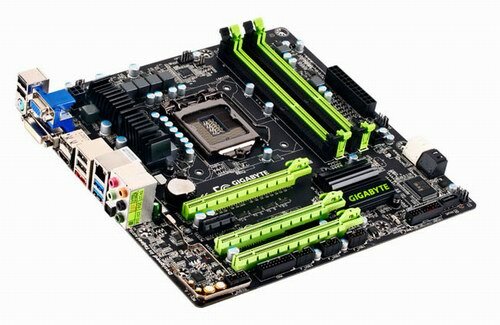 Re: Win Sniper M3 mobo from Gigabyte & KitGuru! Really this is awesome kit and you can easily play here without in hardware problem. Thanks share good and useful information . I appreciate your post . All three steps done. Hope 2 win this great mobo.